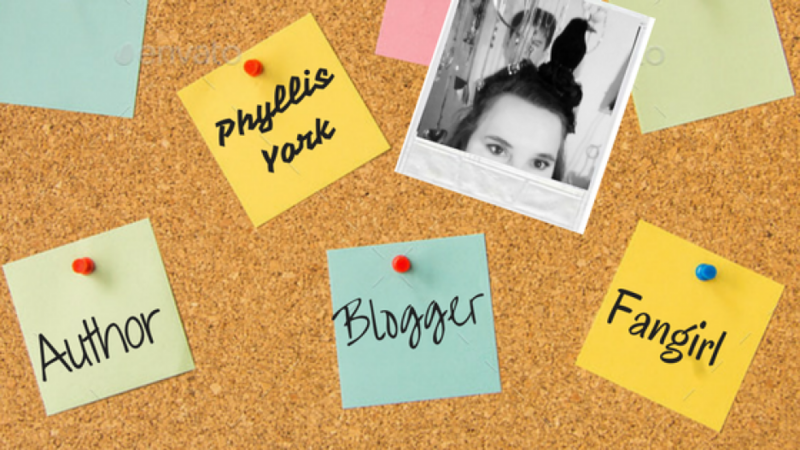 Phyllis York is an author, blogger, and unapologetic fan girl. She lives in the Ozarks, but loves traveling – especially on Route 66. York is a four time winner of NaNoWriMo, and the author of many novels, articles, and Yelp reviews. She is currently querying agents and writing her next novel. Nothing feels as daunting as writing my bio in a query letter. My name is Phyllis York. I write books. You’ve never seen them, but some people like them. Which people? No, not witch people, but maybe some witch people. I specialize in strong female protagonists. No, not that strong. They aren’t superhuman. Well, some of them are. Just the vampires. There aren’t any vampires in this book though. I was just making a point. How long is a bio supposed to be anyway? j/k j/k I probably shouldn’t write j/k in a professional query letter, but here we are. So, yeah, that’s me. It’s time to start sharing My Mother Road with my beta readers. Beta readers are the first people to read through your manuscript before you send your final copy to potential agents. I’m planning on driving Route 66 to Santa Monica this Summer. What are some things I shouldn’t miss?. My favorite book this year is An Absolutely Remarkable Thing by Hank Green. My favorite movie this year was Black Panther. My favorite song this year is This is America by Childish Gambino. What a year! I got to create characters that will impact my writing for decades to come. If there was a big win this year, it was that my character development has grown by leaps and bounds. My focus group, AKA my husband, family, and friends, have influenced my characters on the deepest levels. We sold a few thousand books in 2018 which is wonderful, but I’m hoping 2019 sees that number explode. In June, during an 17 hour road trip, my husband and I workshopped a novel that has grown into my biggest project to date. My Mother Road was outlined while driving on the actual Mother Road. When we got home I wrote the first 10,000 in under 24 hours. I’m querying agents now, and hope to see the book published in 2019. Thank you for being a part of this journey with me. I am so thankful for your support as I chase my dreams. Tomorrow my fighter turns 29. It doesn’t seem possible. @helloiamparker, I will do everything in my power to make sure that you are always loved and taken care of! Name the first book that changed the way you look at the world. Mine is The Catcher in the Rye. This is what he does when you say smile. Weirdo.